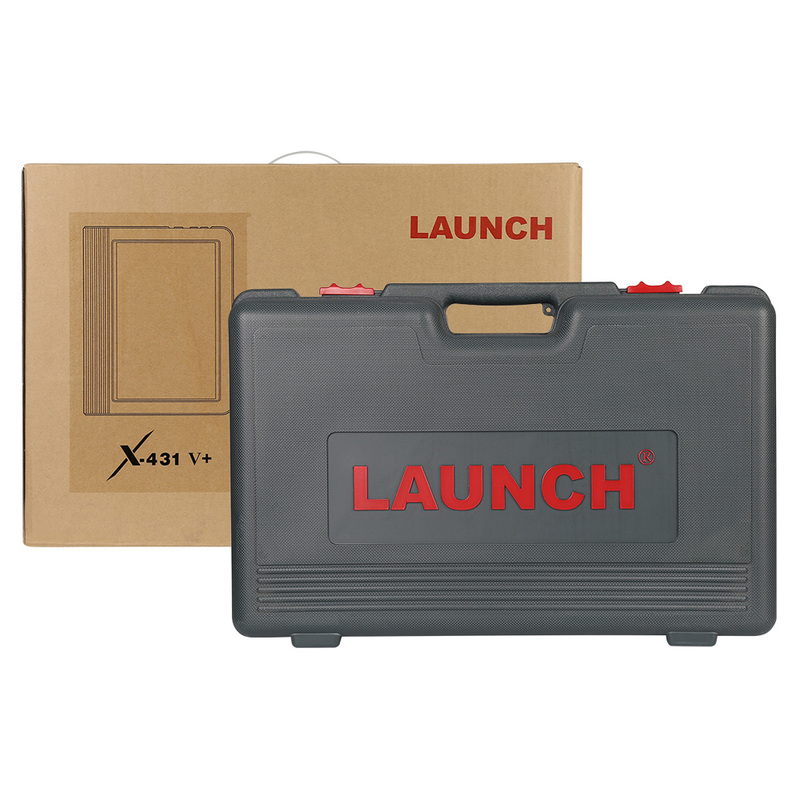 new Launch X-431 V+ has higher configuration than old Launch X431 V+. 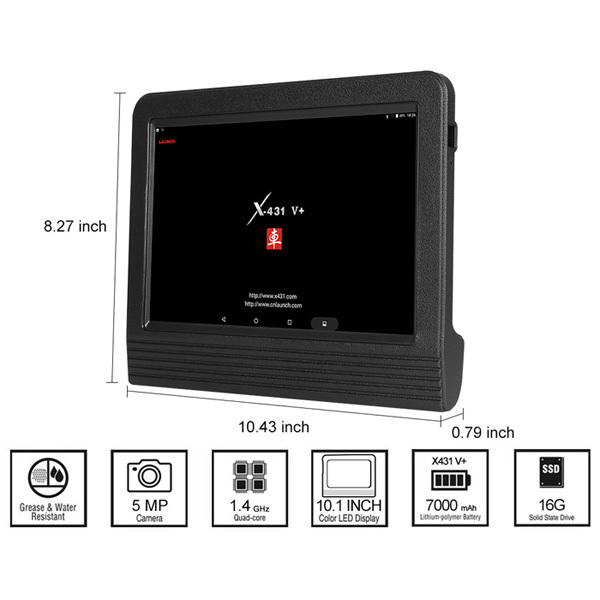 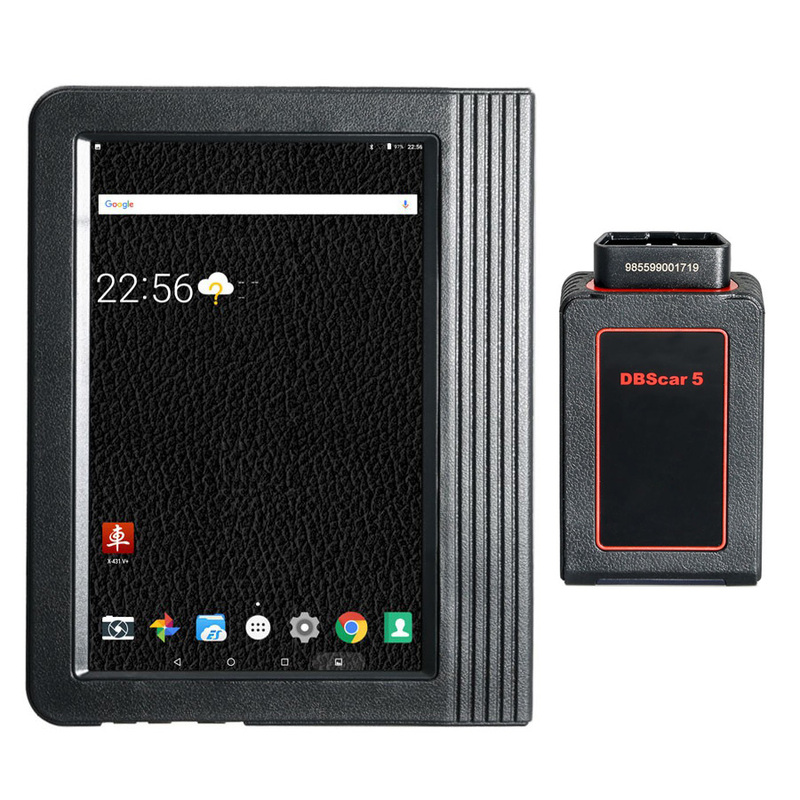 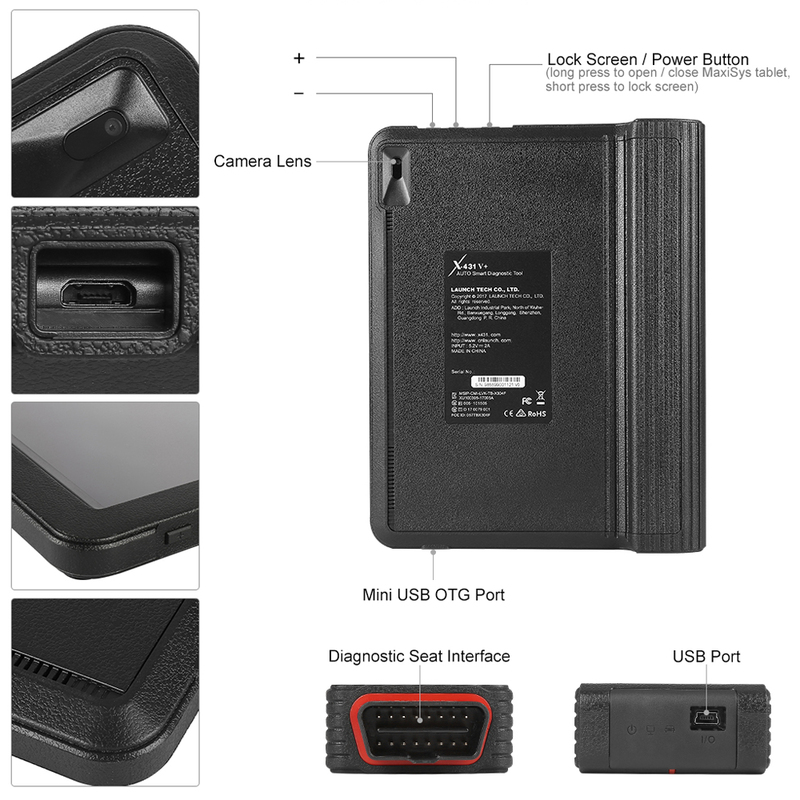 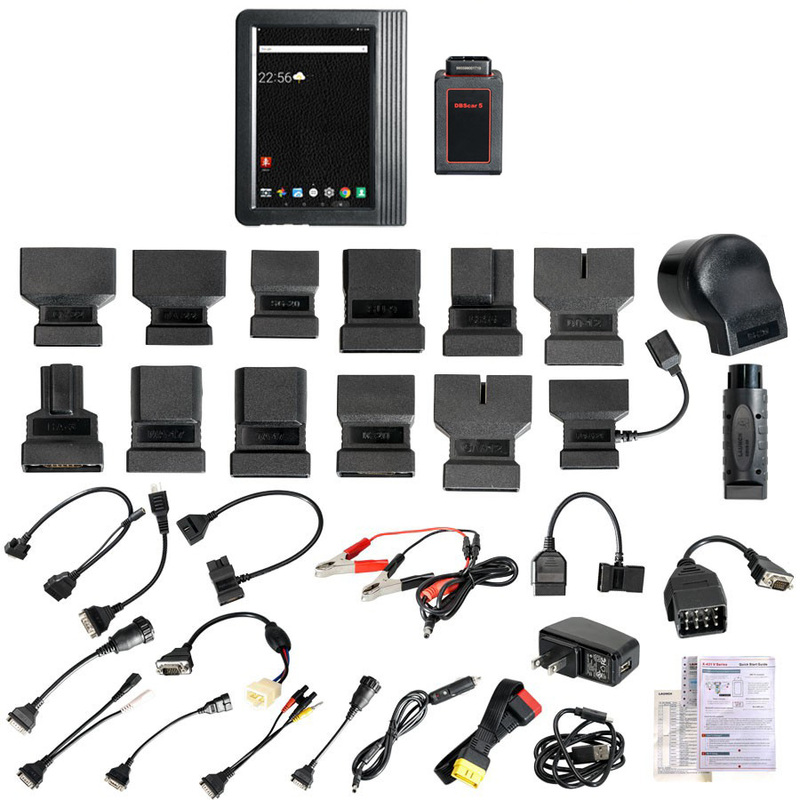 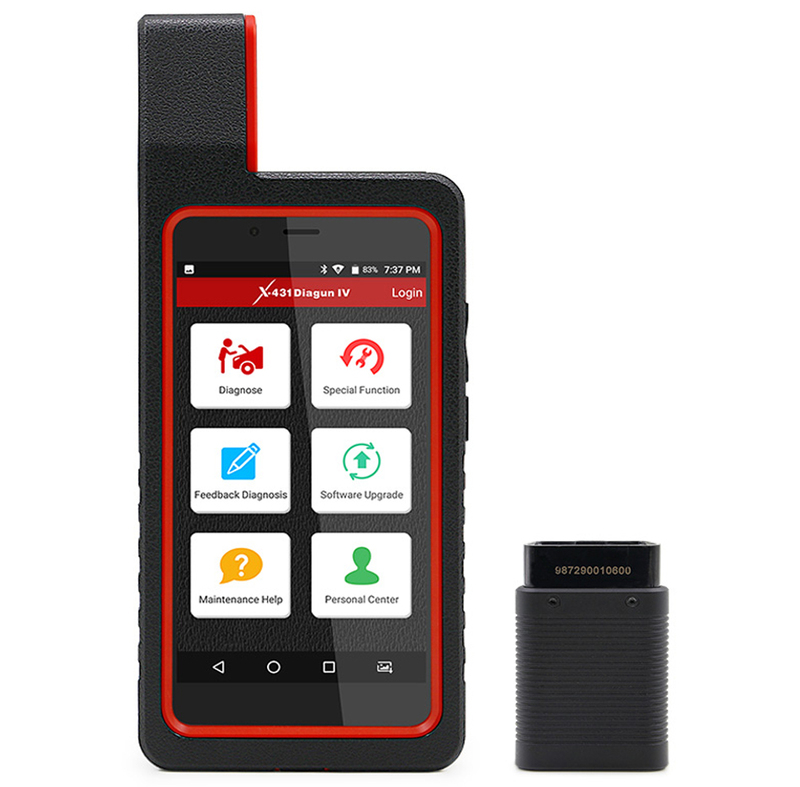 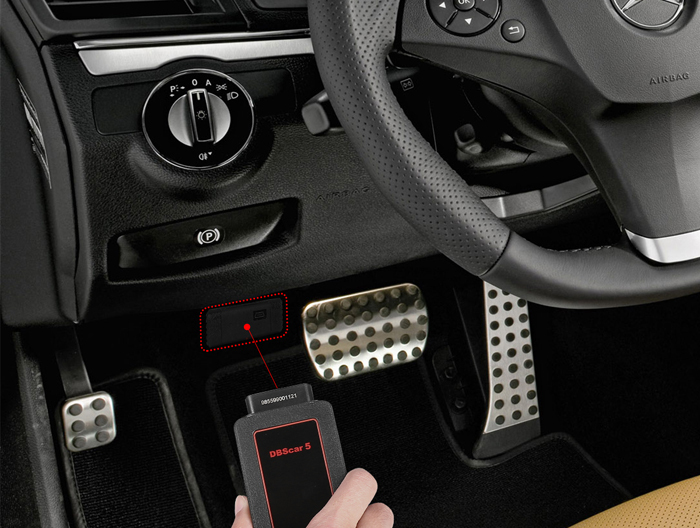 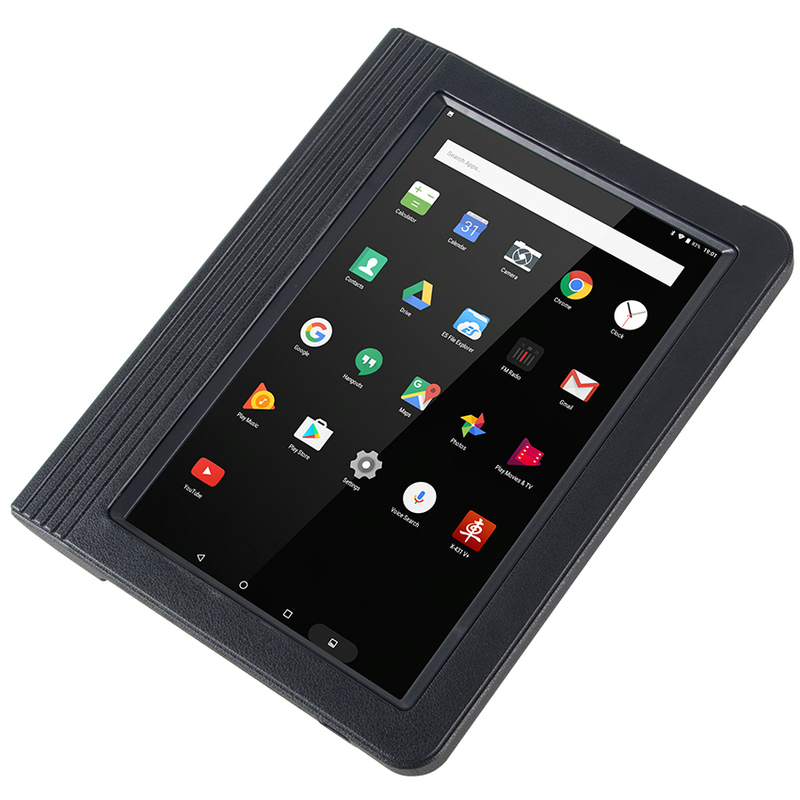 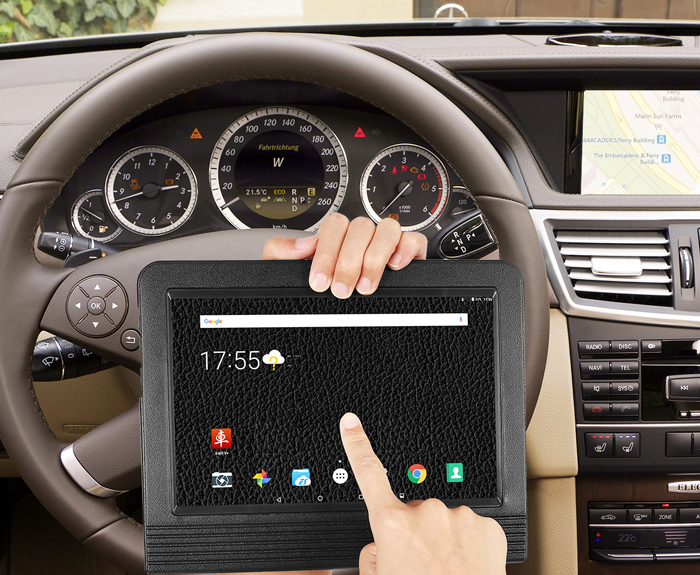 Launch X431 V+ with Bluetooth / WiFi is based on Android OS, is a new car malfunction diagnostic scanner developed by Launch Tech for Internet application. 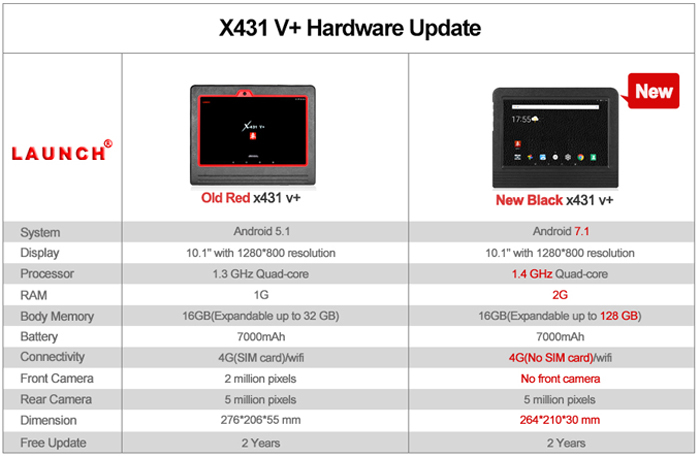 Launch X-431 V+ completely replace X431 IV and X431 Diagun III. 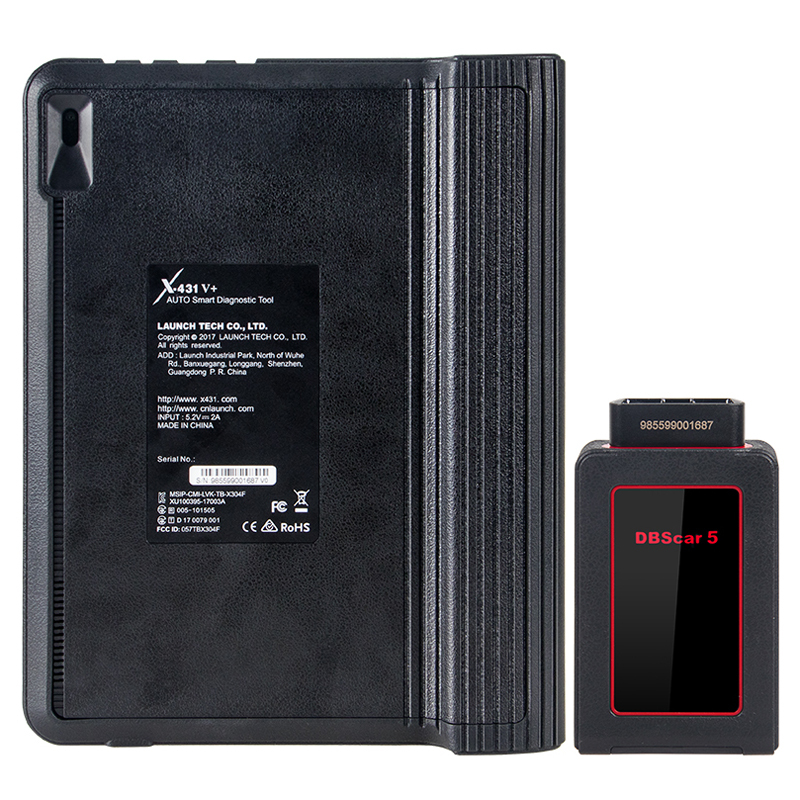 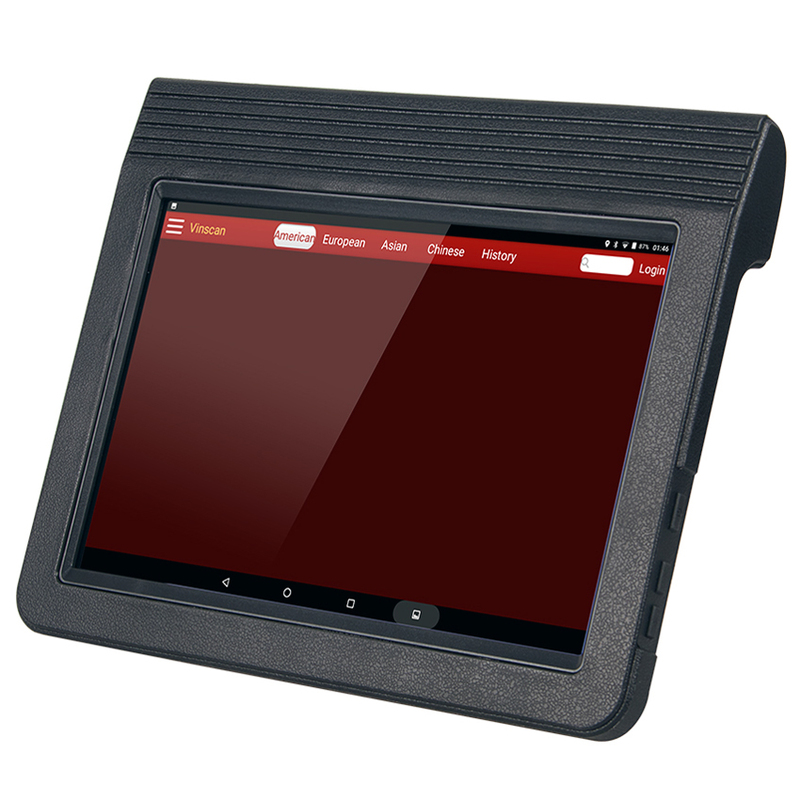 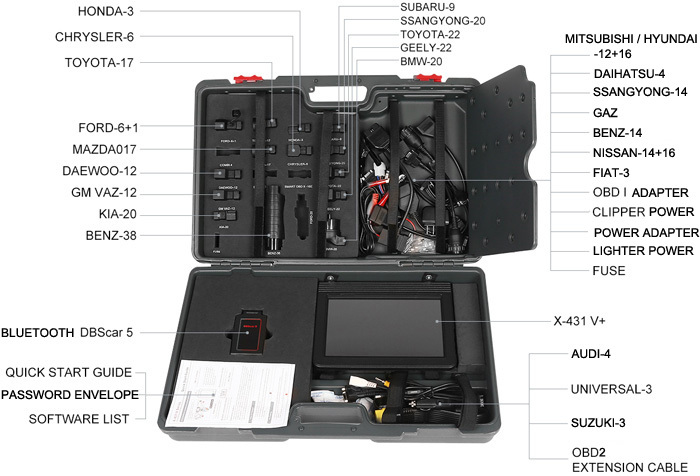 X-431 V+ is taking the advantage of mobile Internet, users can share maintenance data and case library, provide instant maintenance information, and build public and private maintenance social circle and lead to a wide car diagnostic community. 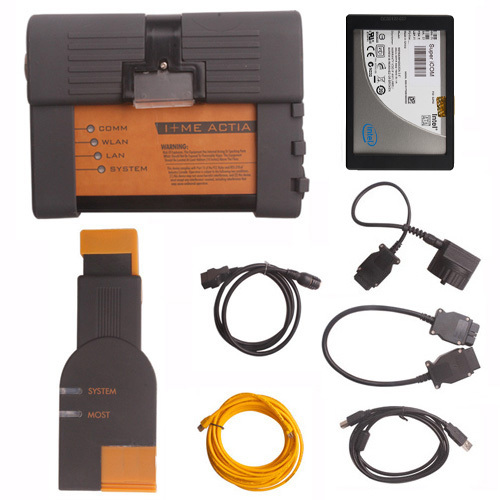 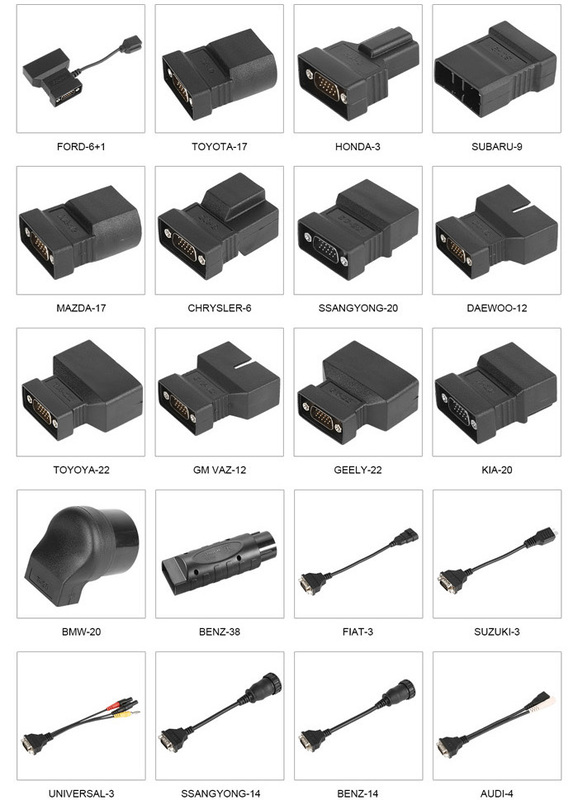 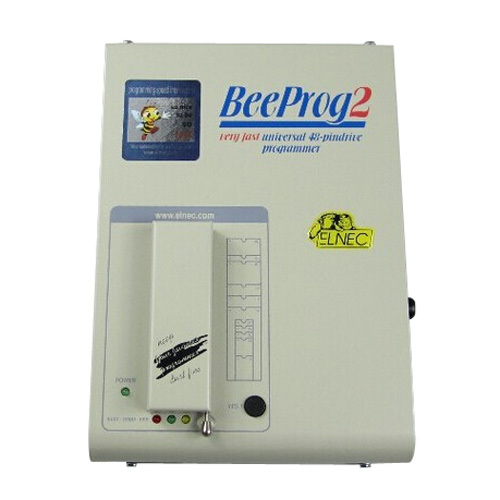 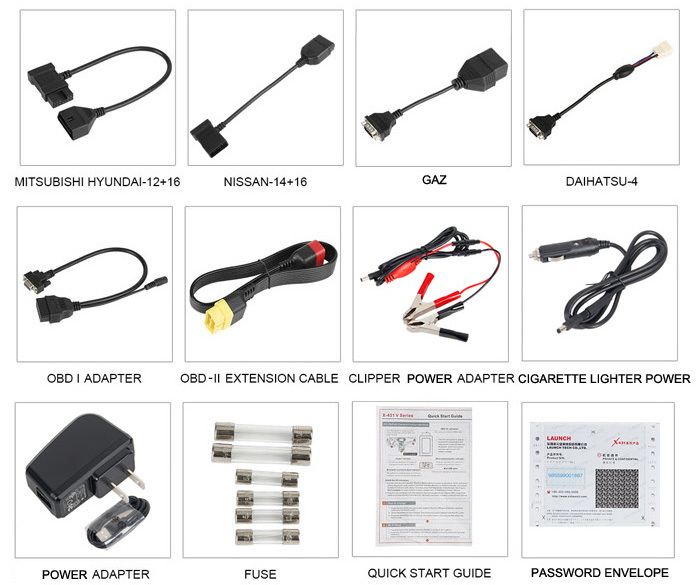 It is a typical diagnostic device contributed by Launch to diagnostic industry with Internet application. 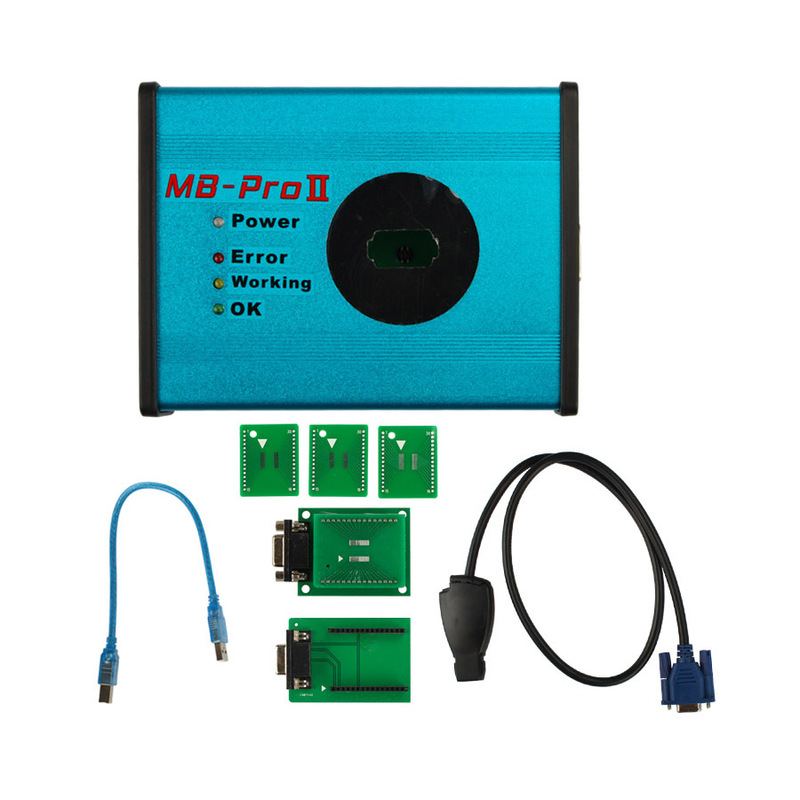 Numerous Additional Functions: Photo, video, multimedia and other software applications.